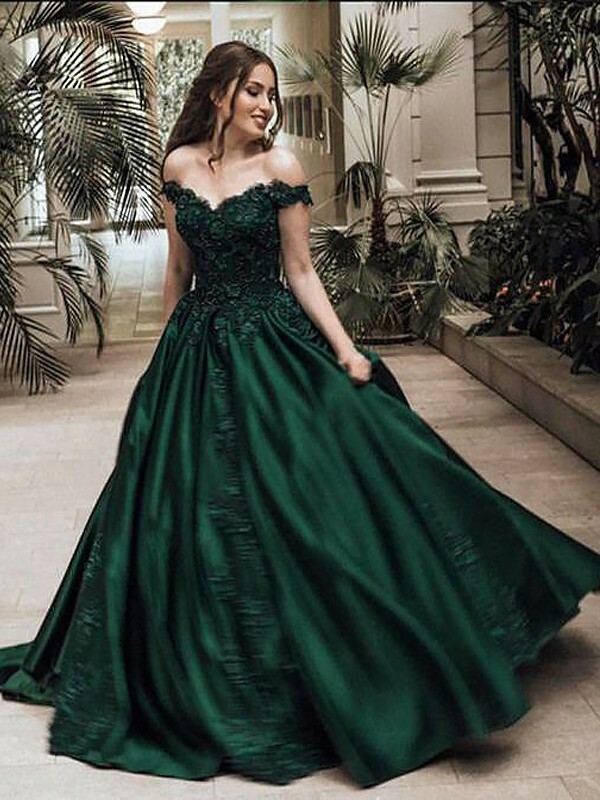 Cheap Dark Green Satin Off-the-Shoulder Ball Gown Floor-Length Dresses in Quinceanera Dresses - Special Occasion Dresses at Bonnyin.com.au online Australia with high quality and affordable price. 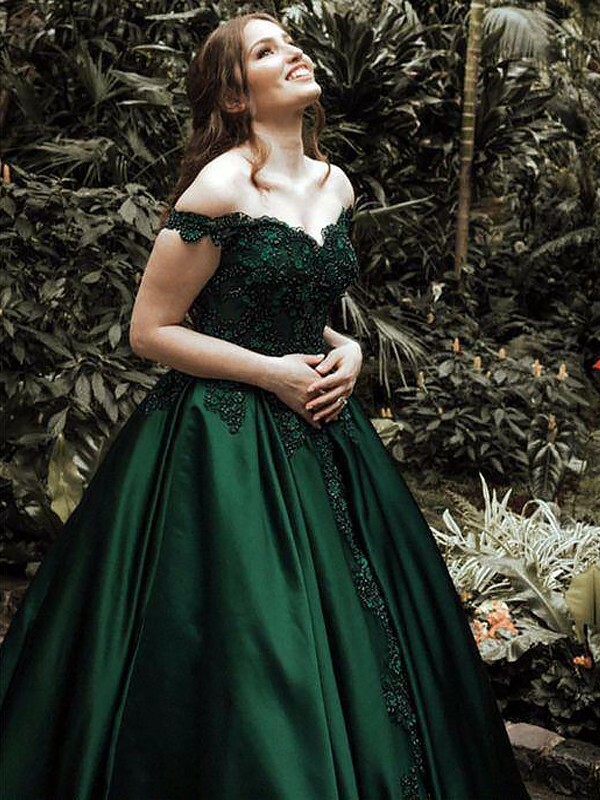 Nice dress. Exactly as described. I ordered a standard size instead of custom size, and the quality was excellent.